The only Soap you need..for everything...all natural...all green. 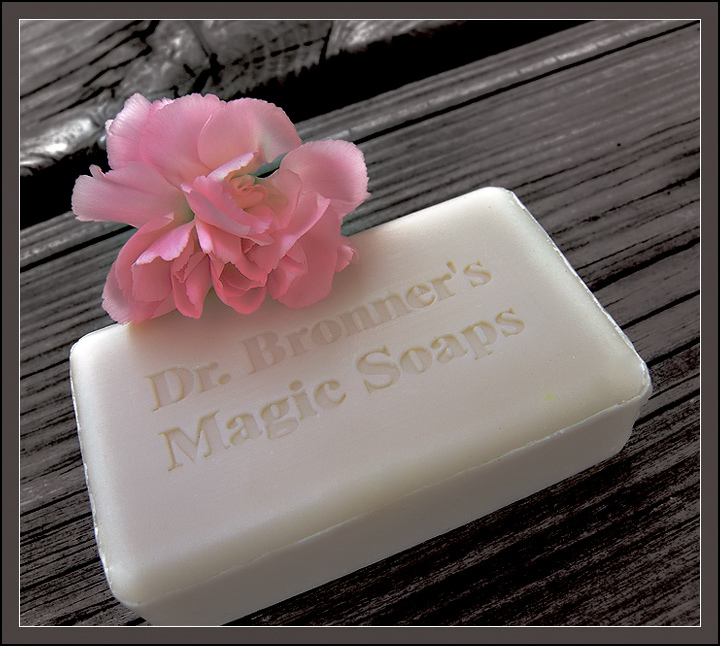 I prefer the liquid version myself -- I don't know about "magic" but they're great soaps. Concept is a little dull. Not bad editing though. The flower and its color are beautiful. OK, I had to go Google it to see what you saw in submitting this. Biodegradable, vegetable-based, Certified Fair Trade & Organic Oils, etc. I doubt many will to the trouble to find out how this fits in the challenge and would be willing to bet you are receiving a number of low votes because of it. At $4 a bar, it better be magic! The composition is pleasing, nice lines. Proudly hosted by Sargasso Networks. Current Server Time: 04/23/2019 08:27:00 AM EDT.